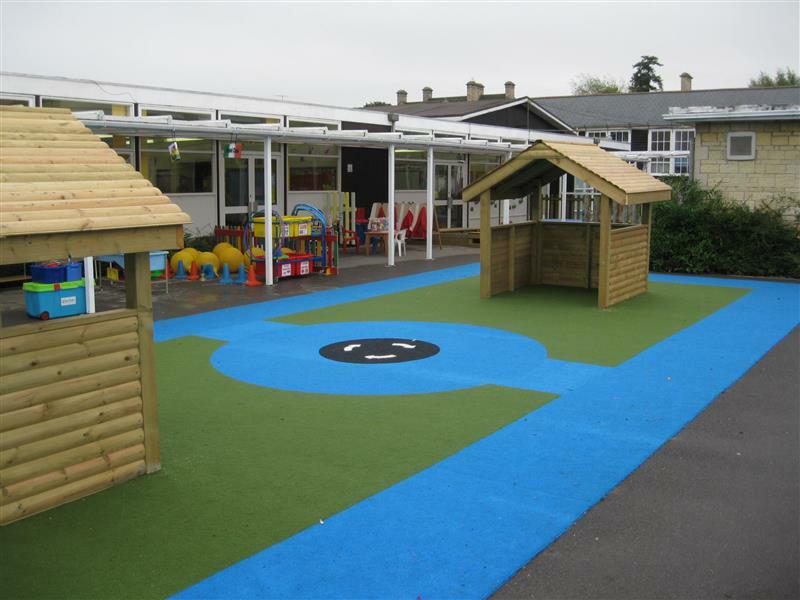 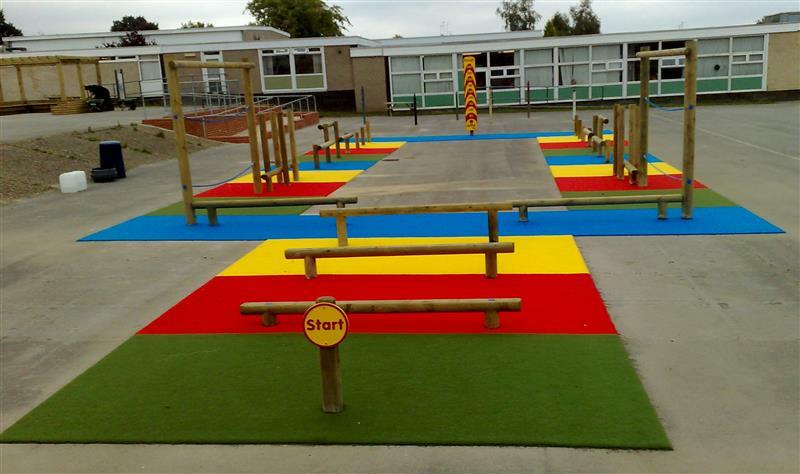 Create an exciting and bespoke look for your playground with our Bespoke Safertuf Design. 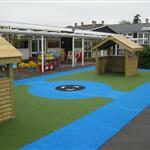 Encourage children to dive into their imaginations while getting active and developing their understanding of the world. 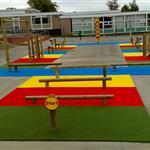 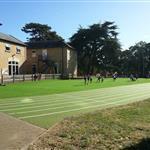 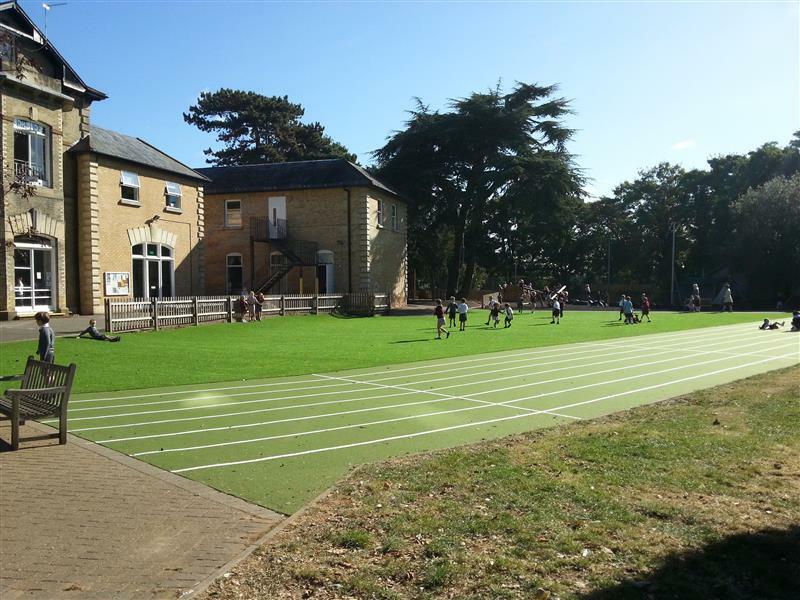 Saferturf ensures children can take safe risks without scrapped knees and falls stopping them.